Here is a list of popular tools for checking page authority and domain authority. Currently we trying to develop own tool or a working script for checking domain authority in a single click. I have also written on checking domain age and its importance in my last article. How to check page authority and DA of website in bulk. Just visit below list of site and put your domain name or your web address of any page and get your page authority. Smallseotools.com is best known for their efficient and reliable seo tools. One of them is domain authority and page authority(PA) checker tool. You can check upto 10 webpages at the same time and can be used for bulk domain/page authority checking. Simply enter the page's web address and find its actual page authority. 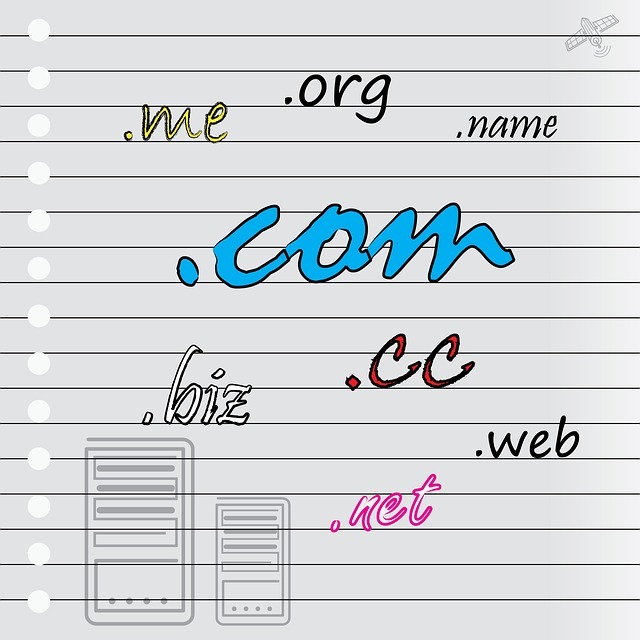 This tool can give you domain authority as well. It is currenty 2nd best page authority checker. The user interface of this site is extremely good and fast for mobile users. You just have to put your domain name to check domain authority and page address to check page authority. The 3rd most useful tool that checks for actual domain authority and page authority in bulk as well as single URL. You can check your social score and PageRank as well with this tool. This tool return all the available metrics about your website authority. It is the last tool in best seo domain authority and page authority checker tool that returns both popular metrics at a single click. You can check websites in bulk as well. 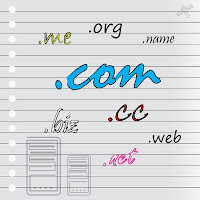 This site is specially made for checking domain authority that's why its name is bulkdachecker.com . This tool only gives you domain authority and not page authority. You can check upto 200 different URLs at the same time and export your reports in cvv file or google docs. The tool is good for comparing large index of websites at a single click. It is only here just because of quality and accuracy of domain authority they are providing to its user. The user interface is simple and you have to put your domain name in the textbox and hit enter.